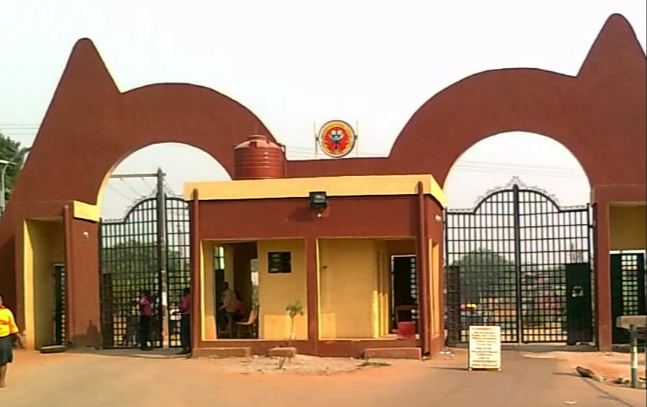 Sanusi Jimah, acting rector of Federal Polytechnic, Auchi, Edo, on Friday warned lecturers against extortion of money from students of the institution. Jimah gave the warning at 35th matriculation ceremony of the 2016/2017 students of the institution, saying that any lecturer caught in the act would be sanctioned appropriately. He said that the warning became imperative following complaints by students over extortion of money by some lecturers of the institution. He frowned at the development, warning that management would not tolerate such sharp practice. 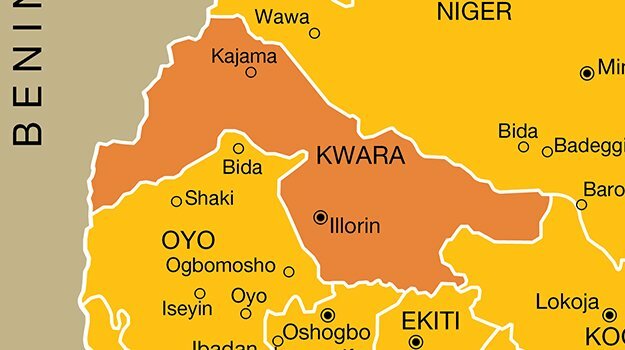 “No extortion of money under any guise will be tolerated under my watch; the person that gives and the person that collects are culpable and will be sanctioned,” he said. 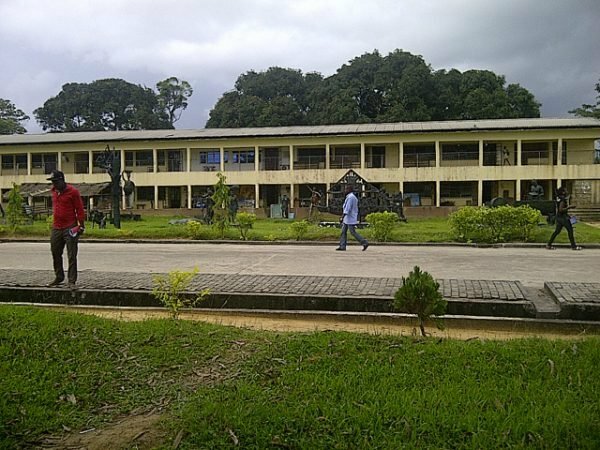 Jimah said that a total of 7,066 students were admitted into the institution, out of which 2,493 would pursue national diploma (ND) and 4,573 higher national diploma (HND) courses. 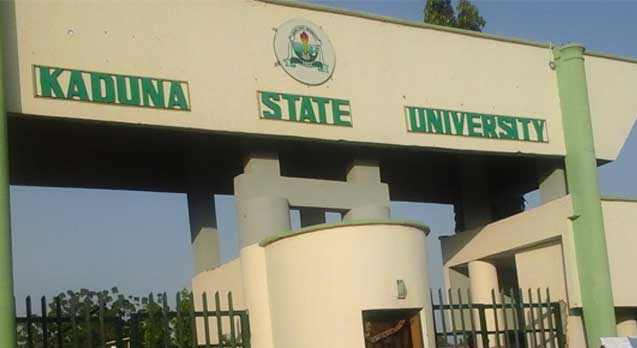 He warned newly admitted students in the institution to shun cultism, violence, examination malpractice and others vices, adding that the polytechnic would not hesitate to expel any student found wanting. 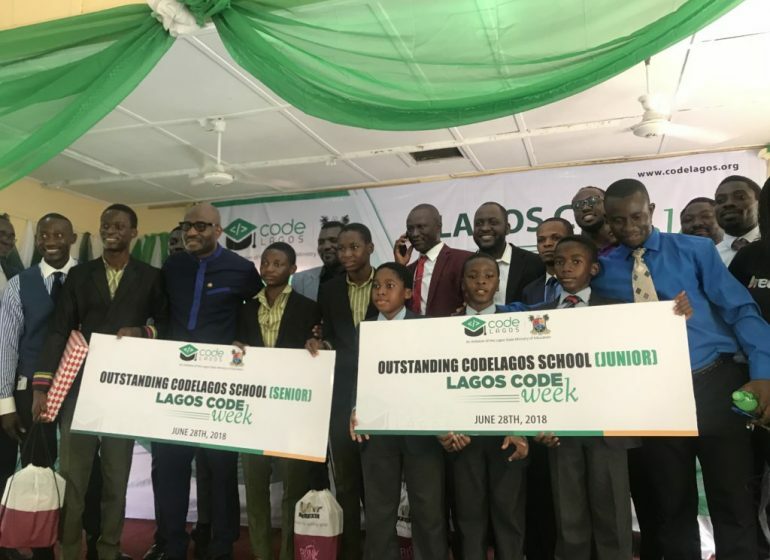 He also admonished the students to imbibe dialogue, peaceful co-existence, discipline and hard work, to excel in their studies. “The polytechnic is determined to make the learning environment conducive for you so that you can optimize your time for learning. “There is the need to emphasize that education is now going the way of e-learning. The polytechnic has four e-learning centres donated by Nigeria Information Technology Development Agency (NITDA). “Students are encouraged to take computer literacy seriously, and to make optimum use of computer facilities on campus,” he said.